Tom is attending Fanx Salt Lake Comic Con and here are some pictures of Tom at the convention. This post will be updated when more appears. 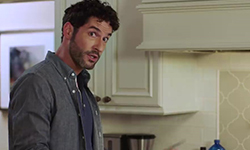 This entry was posted in Tom Ellis and tagged Aimee Garcia, Conventions, Fanx Salt Lake Comic Con, FanXSpring19, Pictures, Tom Ellis, Videos on April 20, 2019 by About Tom Ellis. This post wil be updated when more pictures appear. 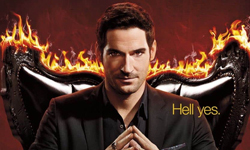 Lucifer finished filming and here are some pictures and video’s of Tom on his last day on set. 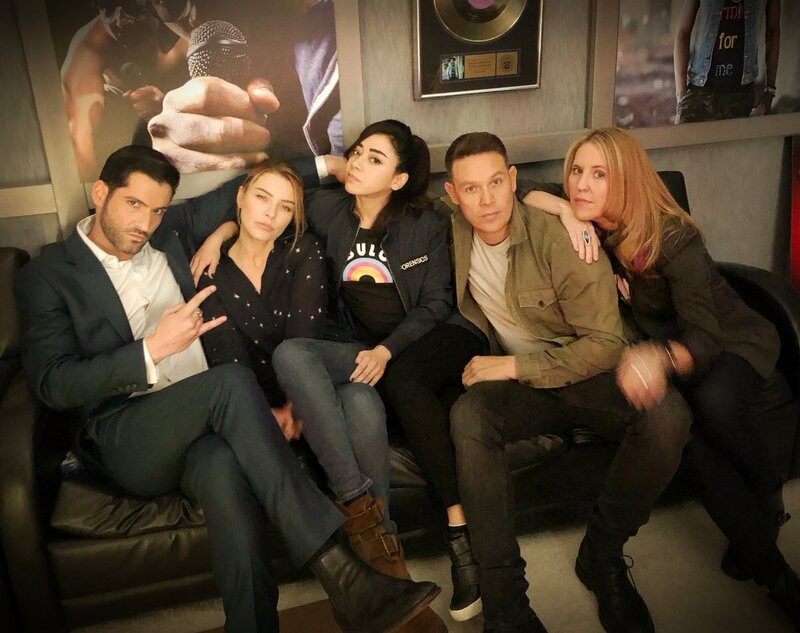 This entry was posted in Tom Ellis and tagged Aimee Garcia, Kevin Alejandro, Lauren German, Lucifer, Lucifer s4, Lucifer s4 BTS, Pictures, Tom Ellis, Videos on December 6, 2018 by About Tom Ellis. 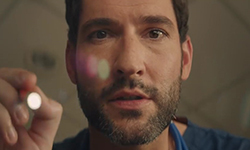 This entry was posted in Tom Ellis and tagged Aimee Garcia, Kevin Alejandro, Lauren German, Lucifer, Lucifer s4, Lucifer s4 BTS, Tom Ellis, Videos on December 5, 2018 by About Tom Ellis. Here’s a new video of Tom singing with Aimee during their downtime on set. And other video’s of Tom on set. 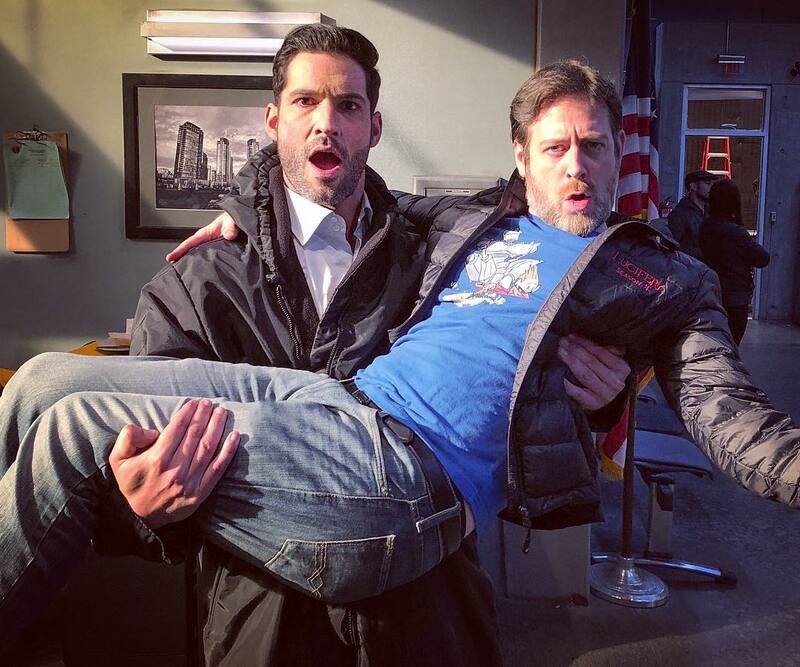 Here’s a new picture of Tom on set of Lucifer Season 4. 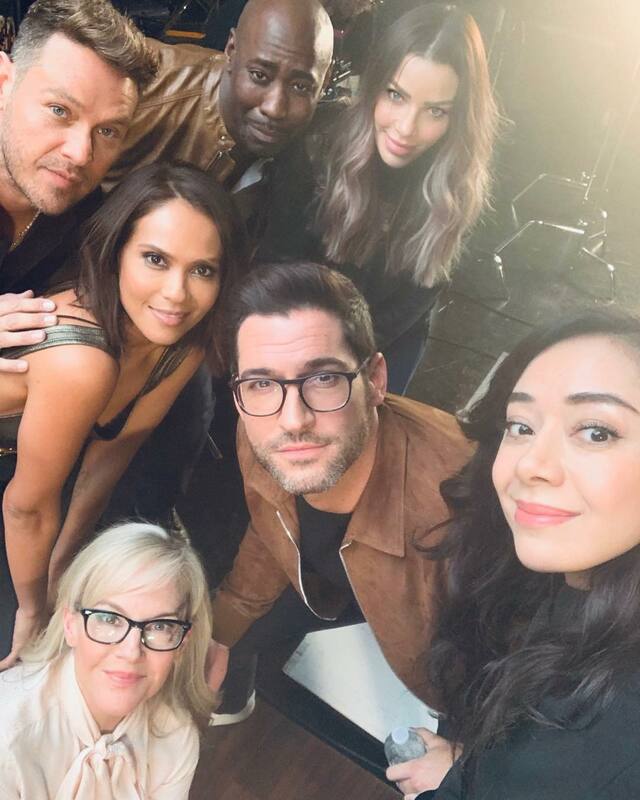 This entry was posted in Tom Ellis and tagged Aimee Garcia, Ildy Modrovich, Kevin Alejandro, Lauren German, Lucifer, Lucifer s4, Lucifer s4 BTS, Pictures, Tom Ellis on December 4, 2018 by About Tom Ellis.